Space is a very important part of business infrastructure. However, as our business grows, the stuff such as files, documents, equipment and other marketing materials start occupying a lot of space in the office, cluttering the environment. As a result, it starts affecting the productivity and workflow too. Thus, it becomes important to find a commercial storage solution that can accommodate your growing needs and give you a better and clutter-free office environment. Here at Rodex Storage Services, we understand that how important a comfortable environment and space is to work and play in. Thus, we provide a hassle-free and convenient warehousing and storage facility in Singapore where you can keep all your commercial resources efficiently organized. We provide a full-service storage solution that you can use to store all your important belongings and create a clean office environment. Whether you need to store your old antiques, furniture or items that require seasonal storage, we can provide you the warehousing and storage facility that meet your specific requirements. Our storage facility meets the highest quality standards so you can store your valuable items without any worry. The facility is secured to ensure the safety of your products. 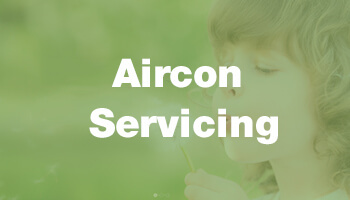 Be it long term or short term storage, our services are very flexible and we always strive to exceed the needs and expectations of our customers. Many people also need storage space when planning to shift their home or office. Hence, apart from providing them moving services in Singapore, we also offer them warehousing and storage facility that they can use to temporarily store their goods. This makes the transition smooth and convenient for them. 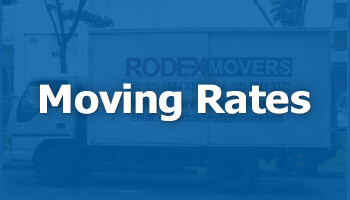 Rodex Movers provide convenient, time-saving hassle free storage solutions to save you from all the hard work! If you need more help in planning your house moving, speak to our sales consultant at +65 6844 3363. We will give you free quotations based on your needs! Copyright © 2017 Rodex Movers & Storage Pte Ltd. All rights reserved.